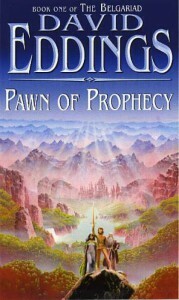 Pawn of Prophecy is the opening book of the 'Belgariad' series by David Eddings (with uncredited help from his wife). As such it introduces us to a richly detailed world, its mythology, and its characters. The main character of the series is the young boy Garion, ans the main story revolves around him. Much of the opening half of this book deals with Garion's early upbringing on a farm where he is cared for by his Aunt Pol, who works as the cheif cook for the famer and his workers. Sometime in his early teens Garion's life is turned upside down when an itinerant storyteller who was a frequent visitor to the farm appears and tries to take Aunt Pol away on a search for a stolen item. 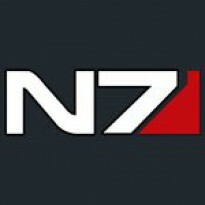 Garion is then swept up in the whirlwind adventure which forms the main plot for most of the early series.